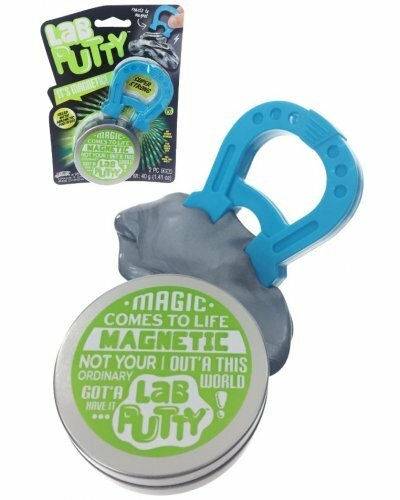 Super Magnetic Lab Putty slowly moves to cover anything magnetic. Our silver putty comes with a blue horseshoe magnet for putty tricks. Shiny silver Lab Putty has a mind of its own. 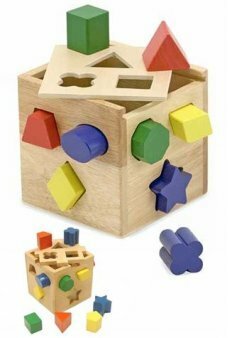 Near any powerful magnet it comes alive. 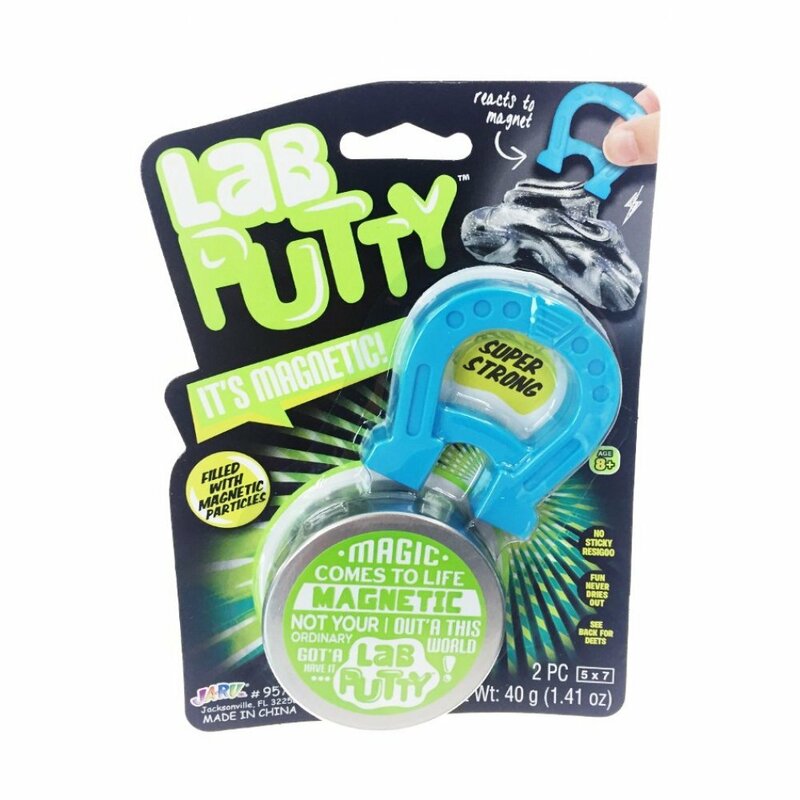 This putty that never dries out and leaves no sticky goo! 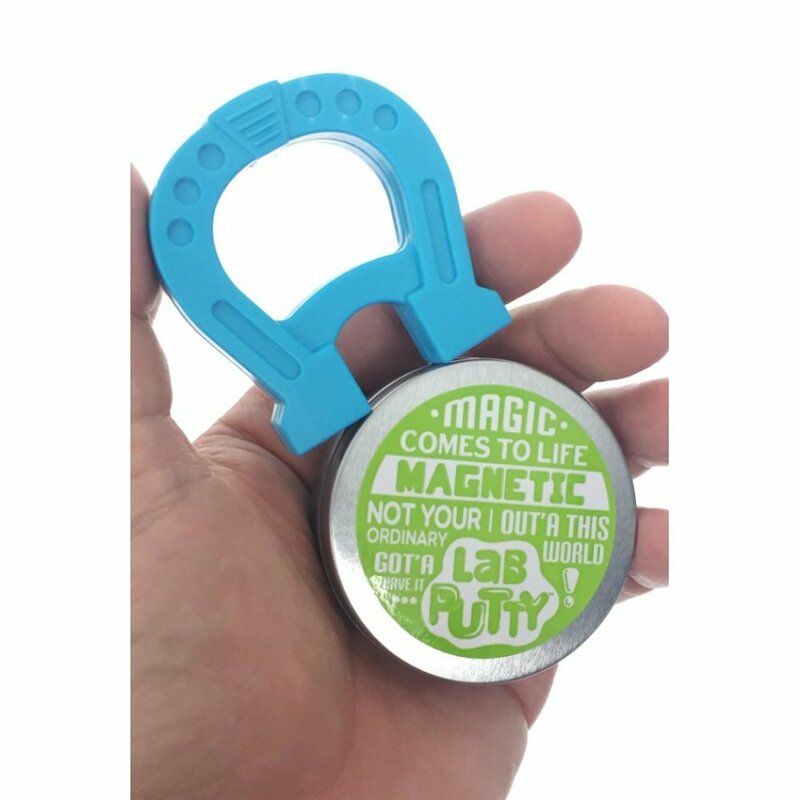 You get a 1.41 oz handful of Magnetic Lab Putty in a round silver tin. 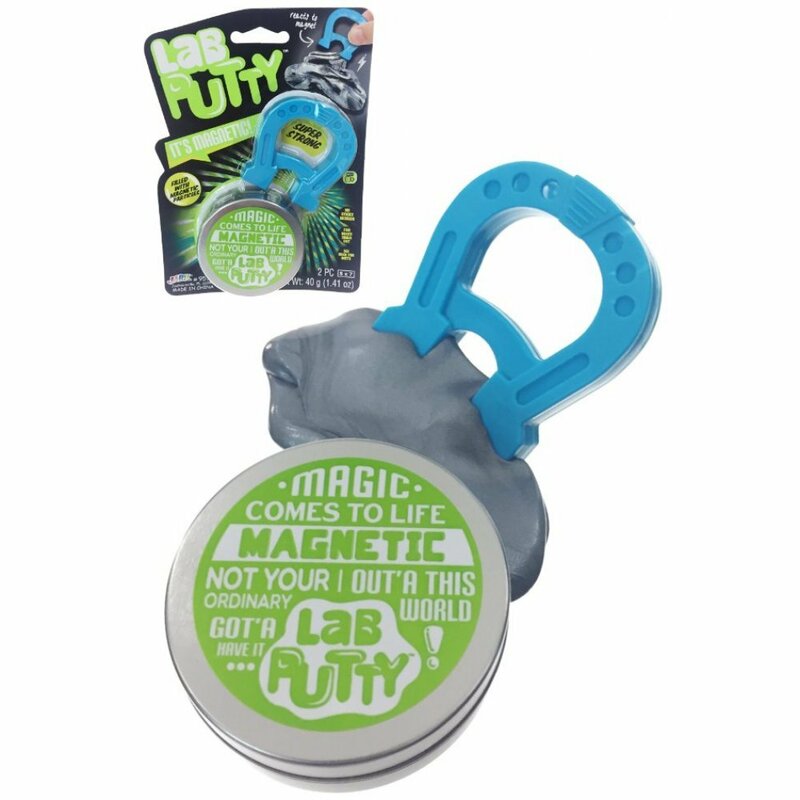 Package: Color Card with 1.41 oz Putty in Round Tin - "Lab Putty -It's Magnetic - Super Strong"
Wind up our cute Egg Head Alien and she explores your world! 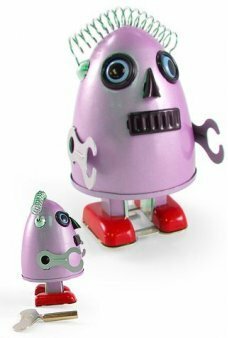 Egg Head has an all tin pink body with .. 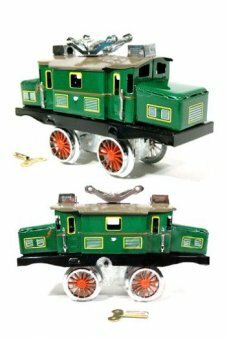 The famous Sonic Robot Keychain! 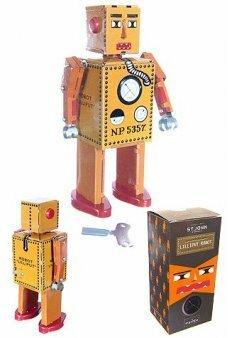 Sonic Robot is member of the Gang of 5 Tin Toy Robots with his uniq..